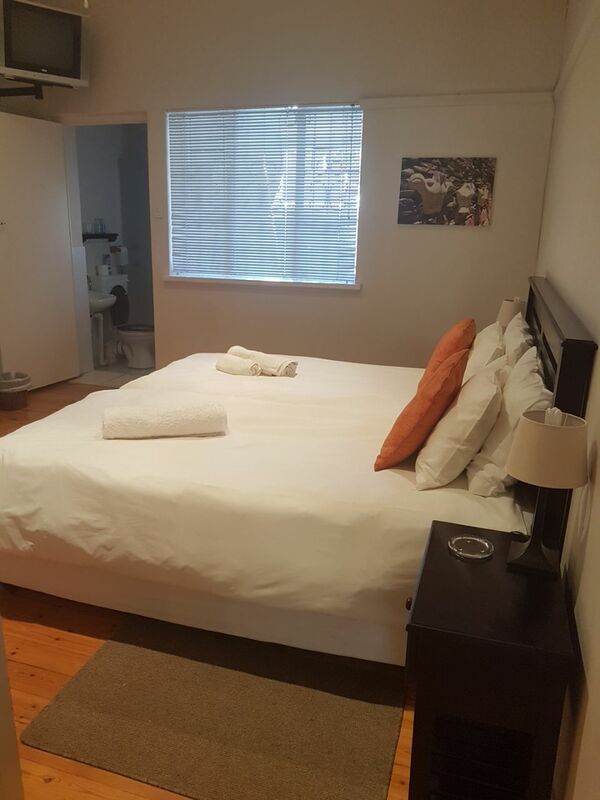 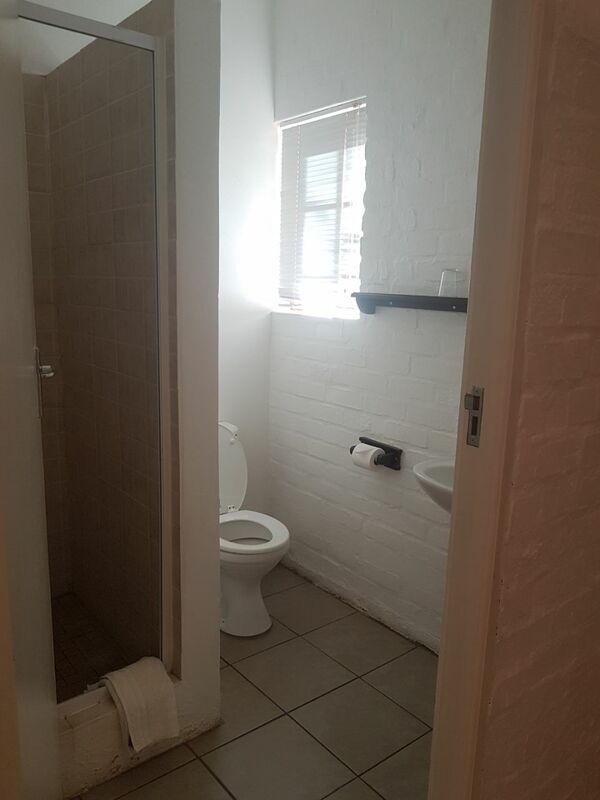 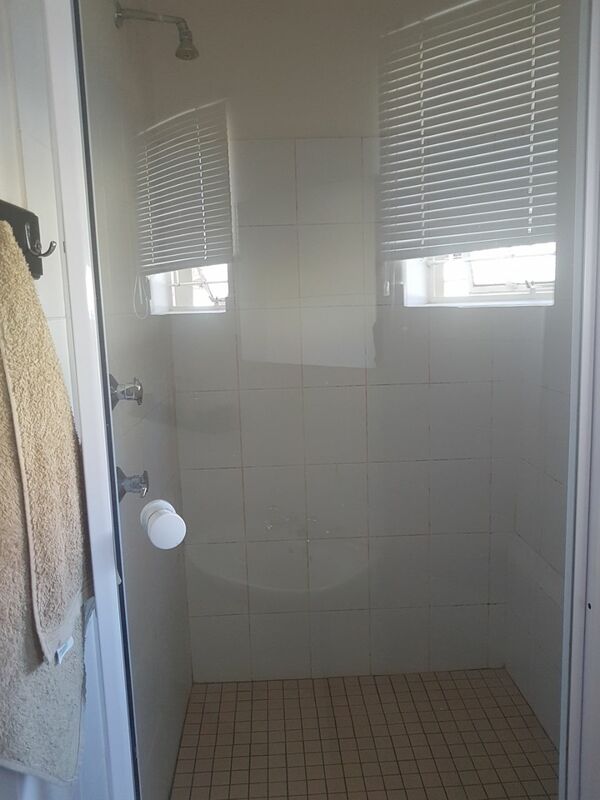 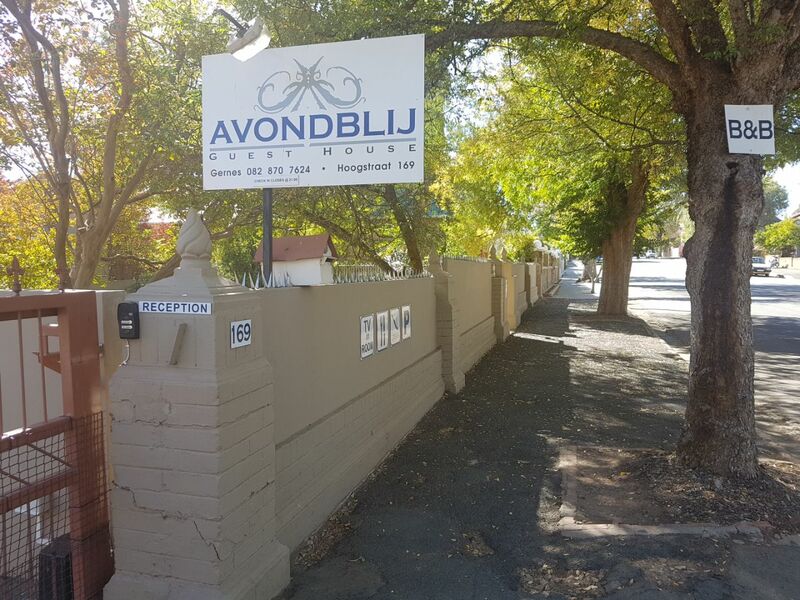 At Avondblij Guest House we offer our guests a comfortable, luxurious and tranquil accommodation. 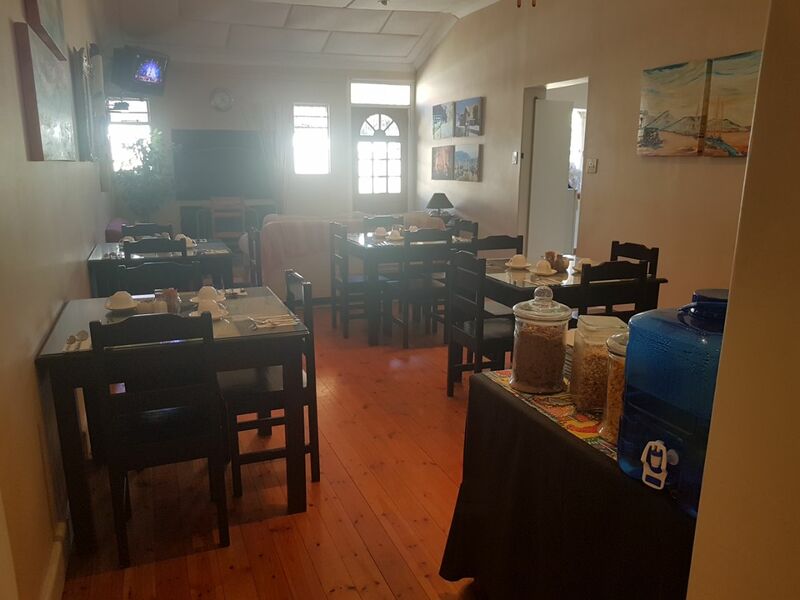 We take great pride in service excellence and warm hospitality. 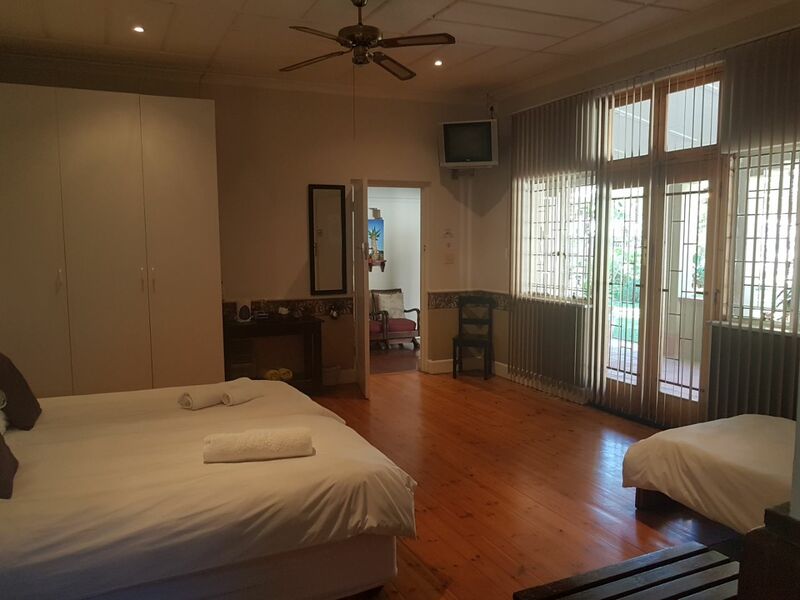 Throughout your stay with us in the "Ostrich Capital" of the world, a destination situated on the Garden Route that is a must-visit, we strive to make it as pleasant and memorable as possible until the next visit! 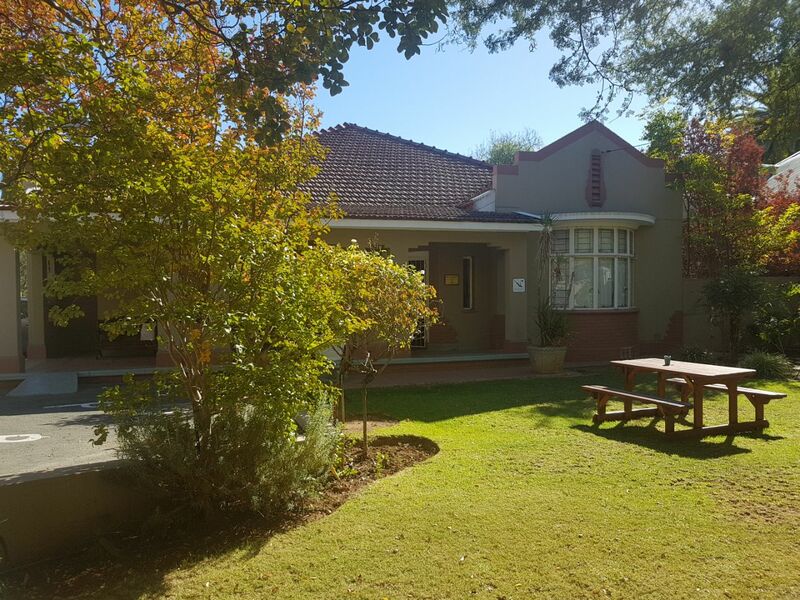 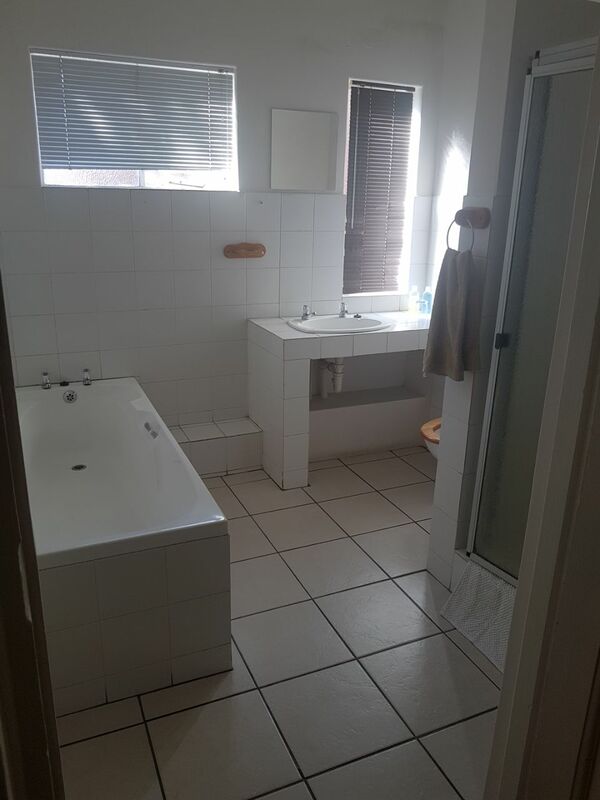 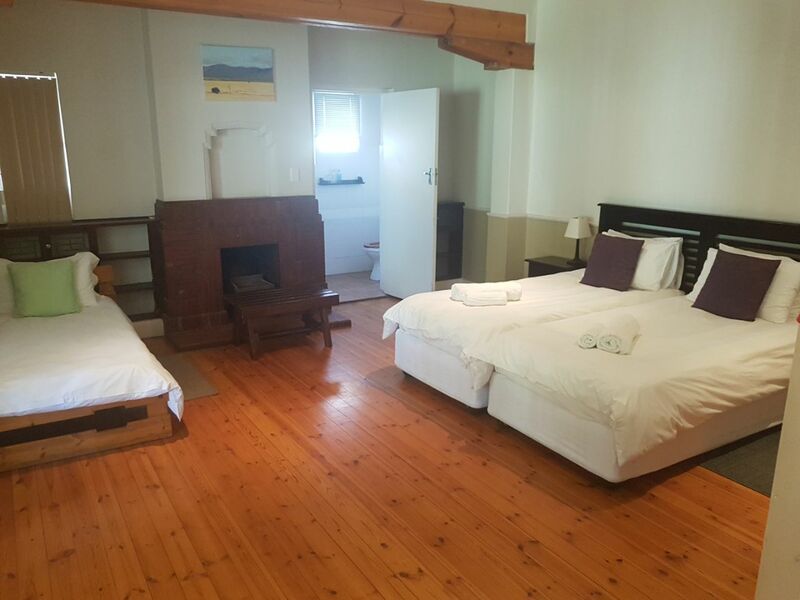 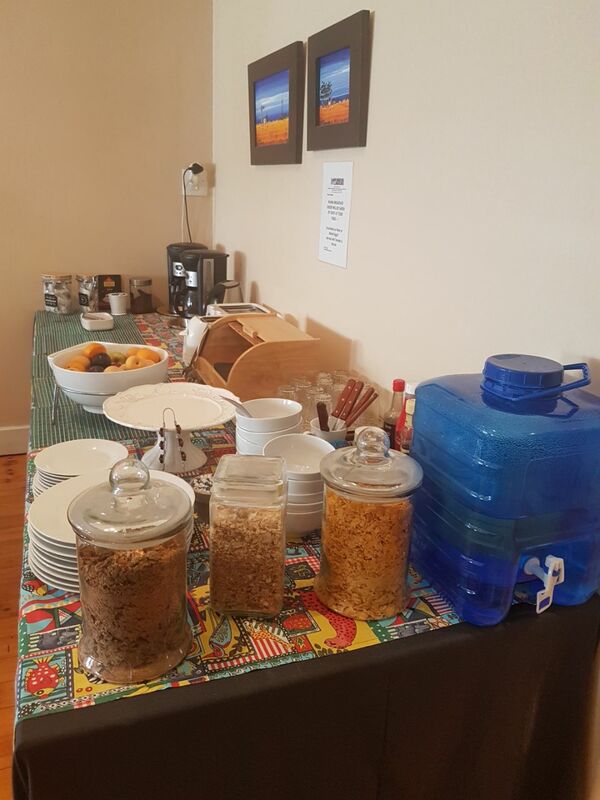 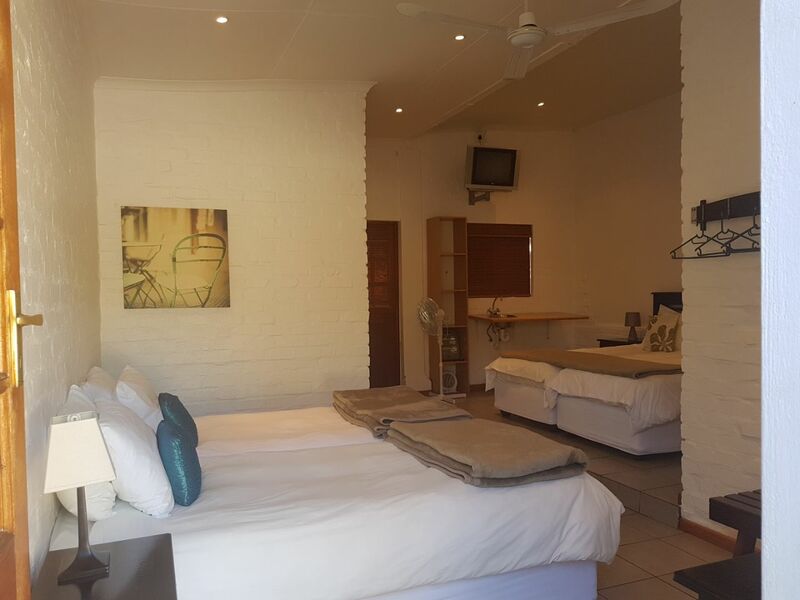 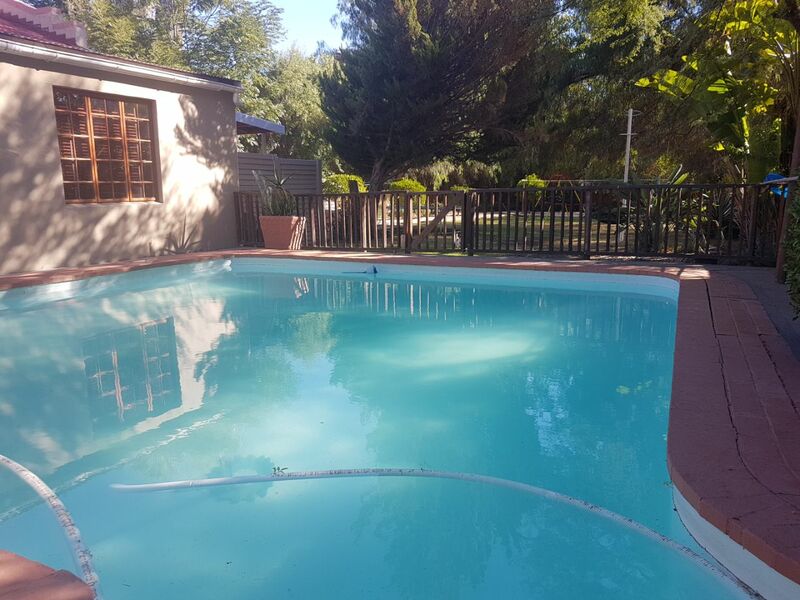 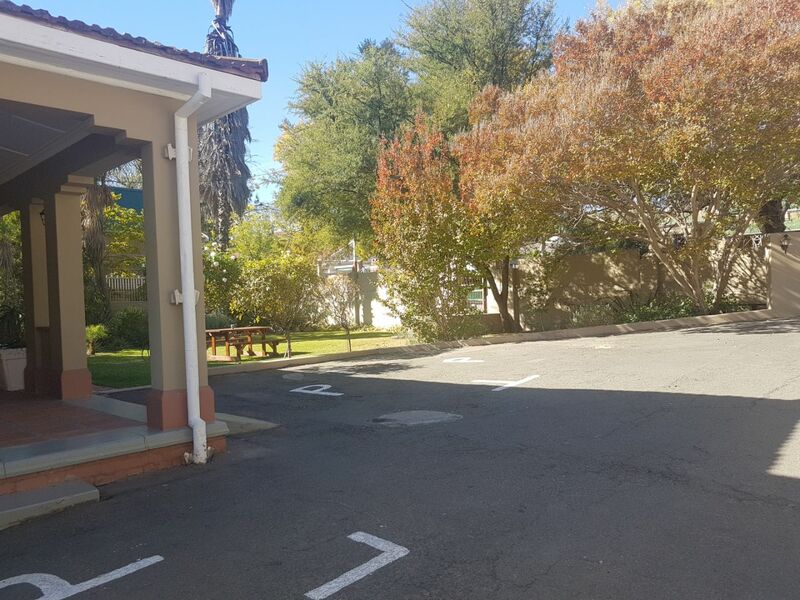 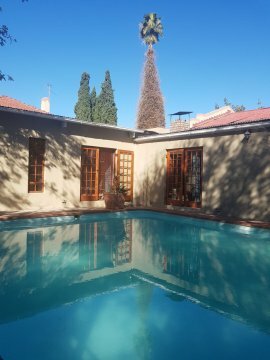 Gernes & Nadine Claassen welcomes you to Avondblij Guest House, a 1940's Art Deco style home that has been tastefully renovated and still features the original wooden floorsand 5 spacious rooms. 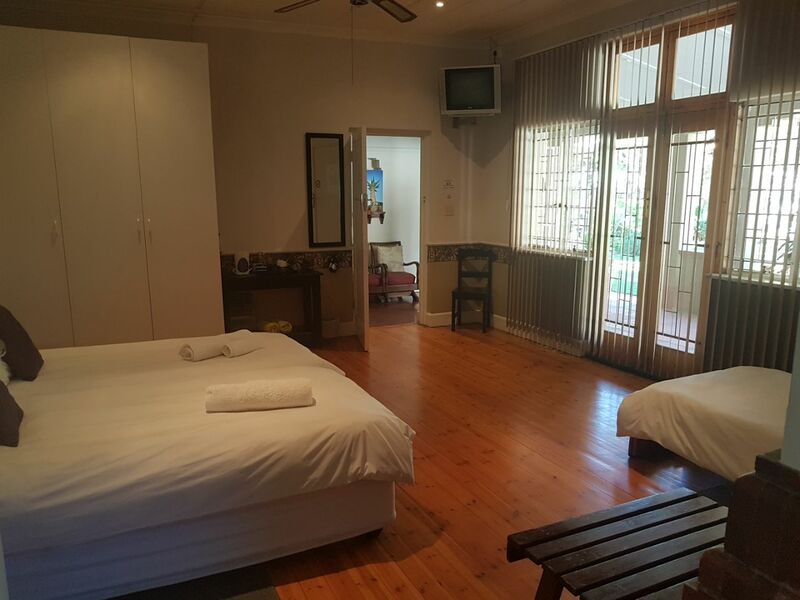 (Baron van Reede) that leads the way to the famous Cango Caves.